“If it be knowledge or wisdom one is seeking, then one had better go direct to the source. And the source is not the scholar or philosopher, not the master, saint, or teacher, but life itself – direct experience of life. The same is true for art. Here, too, we can dispense with “the masters”. There is a new biography on Amazon I have begun, Rajiv. 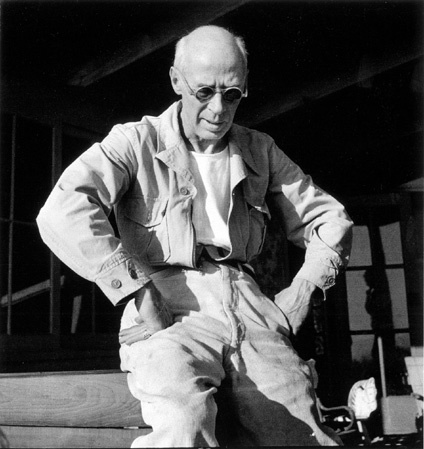 The Unknown Henry Miller by Arthur Hoyle. You might want to check that out as well. Hoyle blogs about Henry at Huffington Post if you want to read some interesting essays re the man. Thanks for your comment.